Home Book Lists Top 5 Space Photography Books That Are Out Of This World! Top 5 Space Photography Books That Are Out Of This World! Space is such a magical and mysterious place for all of us to marvel over. 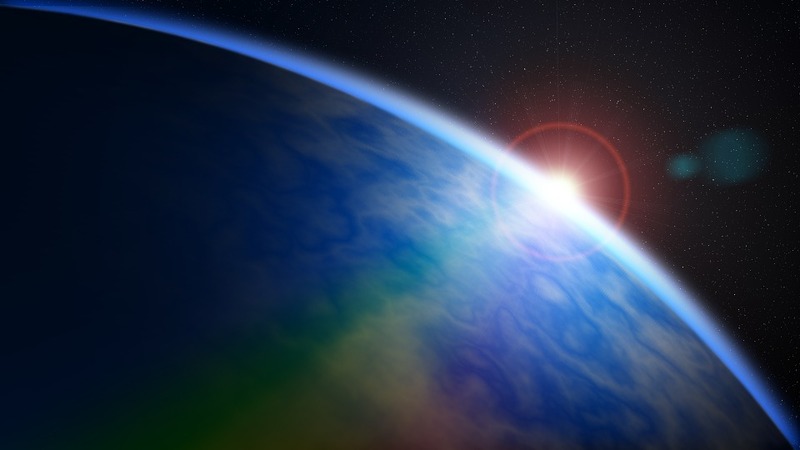 With a universe of unmeasurable size, containing billions and trillions of stars and planetary systems, it is easy for our imaginations to perceive the concept of new life and the mystical happenings of our own solar system, let alone the universe. If you dream of the stars and wish to see what the astronauts see way up in space, a book about space photography could hold the key to unleashing your imagination. Here are five books containing astrophotography that will transport you to the unimaginative end of the universe! 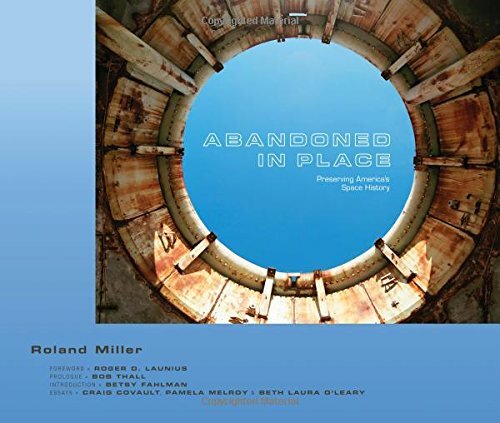 Photographer Roland Miller transports readers through abandoned facilities that previously served NASA’s human spaceflight program. The book contains images of launch towers, offices and now out-dated technology. 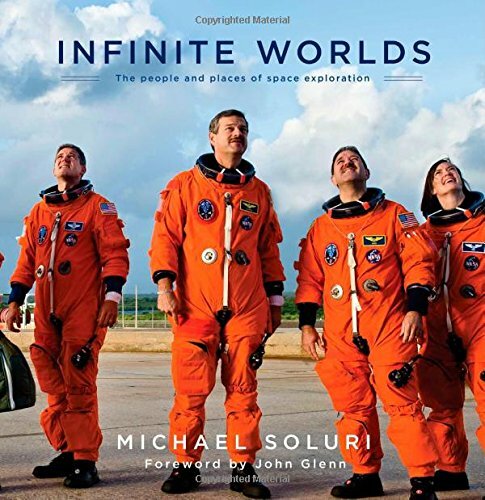 Filled with images taken both on the ground and up in space, Infinite Worlds follows the story of STS-125, the last crewed mission to repair the Hubble Space Telescope. Solar was granted almost completely unrestricted access to the program leading up to the launch. These behind-the-scenes images will stun fans and send their imaginations running wild. In addition to exceptional photography, the book includes essays written by the astronauts and other staff members of the launch program. It also features images taken by the crew during the mission and even images of the Hubble Space Telescope. In 2012-2013, Chris Hadfield had made a name for himself on social media during his five-month stay on the International Space Station. In addition to sending regular tweets from space and posting humorous videos, Hadfield also compiled a number of exceptional photographs of the view of space from the Space Station. 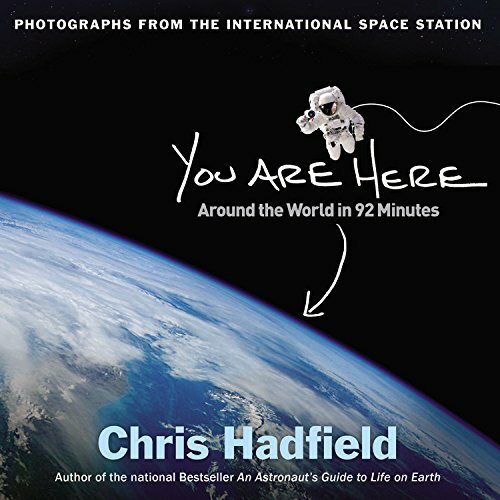 In You are Here: Around the World in 92 Minutes, Hadfield has generated a compilation of his favourite photographs that he took during his stay. Along with describing any phenomenon’s occurring in the photographs, Hadfield also compares these sights to images of commonplace such as “desert sand like the storms of Jupiter” and “sprinkled icing over Australia”. 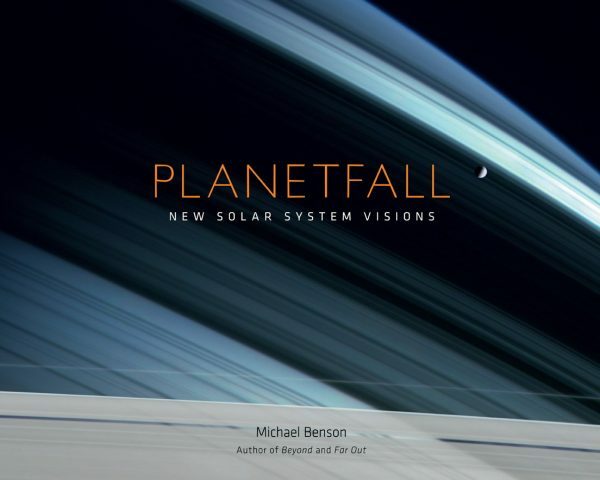 This is an exceptional photographic book from the eye of an astronaut. An exceptional photography book filled to the brim with page after page of alien landscapes. It contains images of Earth, the moon, the sun, Mars, Jupiter, asteroids and comets and other planetary objects that inhabit our remarkable solar system. The images have been created by processing raw spacecraft data to reproduce images of what the human eye would see it, sparking a whirlwind of imagination. This book celebrates the robotics, technology and astronauts that aspire to explore our solar system. 5. 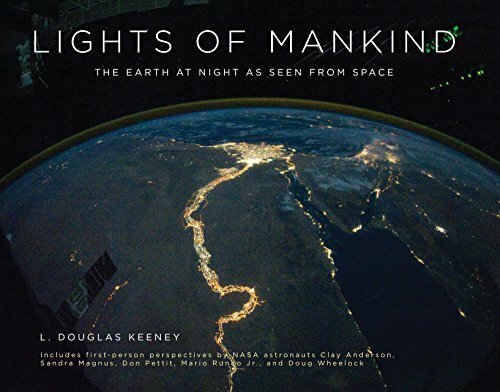 Lights of Mankind: The Earth at Night as Seen from Space by L Douglas Keeney. A collection and remarkable portrayal of how people have populated the Earth. Filled with exceptional panoramic photographs of the planet Earth at night showcasing inhabitation of the planet through man-made lighting. These breathtaking photographs are made possible by light-sensitive cameras and a new piece of technology called Cupola, which is on board the International Space Station. Do any of these books make you more interested in viewing the spectacle of the universe from the eyes of those who see it with their own? Why not try one of these books?